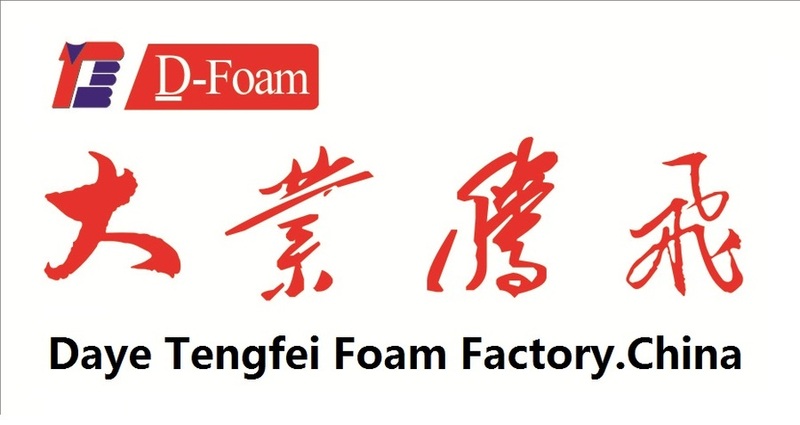 Daye Tengfei Sponge Factory which is located in Changzhou, JiangsuProvince is established in the early 1995. As one of the private manufacturersprimarily engaged in the sponge products, It has transformed from a smallworkshop to a Stock-System enterprise factory whose brand is D-foam after years’inurement, reformation and innovation, from single-product operation mode tomultispecies-products and R&D mode. 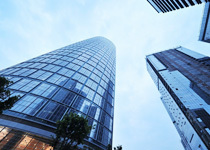 Under the trend of both high-quality and variety the marketrequires, Our company not only aims to improve the property and quality of thecurrent sponge products, but also in the effort to develop new products. Aftermore than ten years’ hardship and innovation, we have successfully gained goodreputation and market share. With the development of our company and the expanded market, thestockholders decided to invest over 1 million to set up the foreign tradeplatform specially and have established more than ten the production bases inSuzou, Wuxi, Changzhou, Changshu, Shanghai and so on. Companies specialized inthe producing and research of these Polyurethane, Rubber and plastic products,CR, EPDM and other types of series of products. And the products have allpassed the international quality testing standards, like IS09001, REACH, ROHS,TB117, SB5852 etc. Our company also enlarges our market and build thepartnership in Europe, North America,Japan,Korea, Middle East and Southeast Asia over 20 countries and regions. Daye Tengfei Sponge Factory is developing constantly while alwayspays special attention to promote the management consciousness and keeps “ManagingOut Benefit” as philosophy, “ Excellent products, Good repulation, SatisfactoryService, Sincere Cooperation” as principle. We are trying to introduce newthinking and new service awareness and make efforts to be one of the greatinternational companies in the same industry. The Tengfei Employees keeps ”Forge ahead with determination and Unity Dedication ” asspirit. May People from all walks of life and friends have sincere cooperationand common development.